Download Log in or Sign up to download this live album for free using BitTorrent! Available in FLAC and MP3 formats. 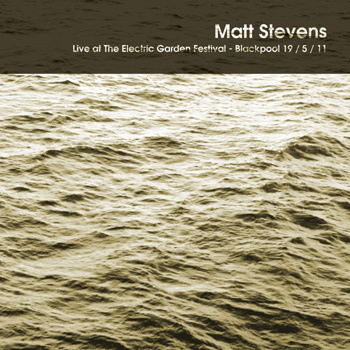 This album is a live download of the gig I did at the Electric Garden Festival in May 2011. 7 songs. Contact Are you the creator of this live album?